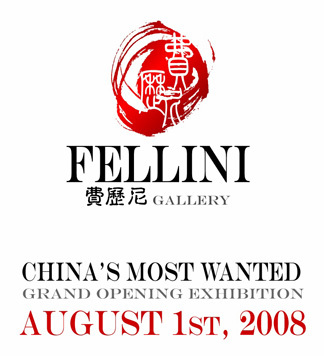 CHINA'S MOST WANTED is Fellini Gallery's inaugural exhibit showcasing the artists: Fu Ye Hui, Gregory Kreisman, Lei Ziren, Liu Sun Zhen, Wu Jun, and Zhou Zhi Chan. 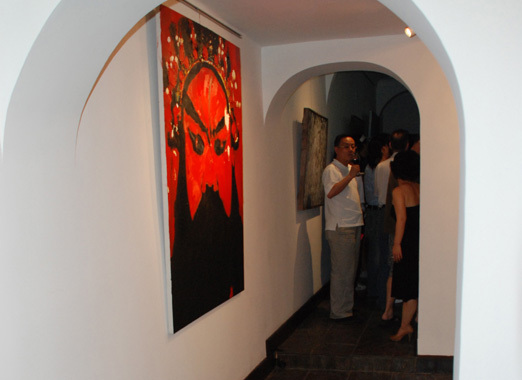 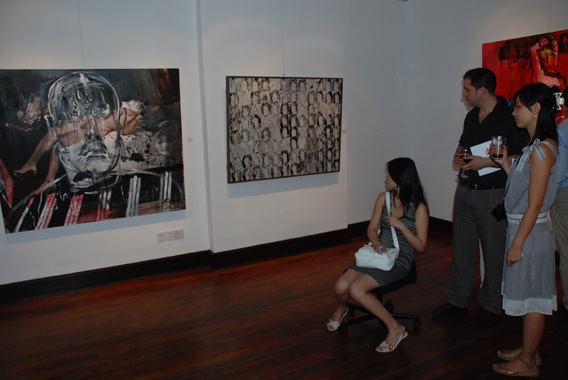 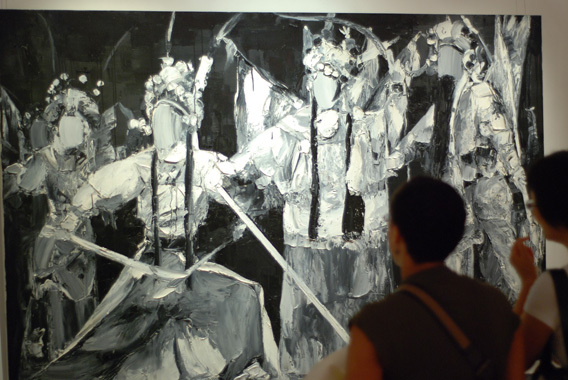 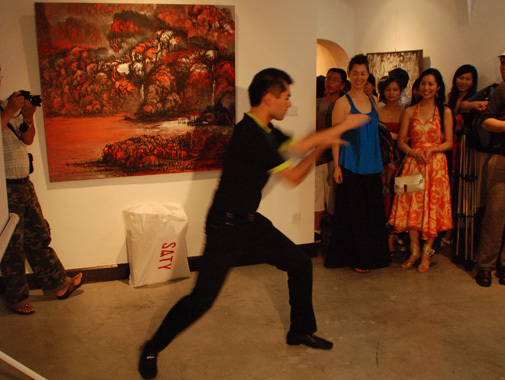 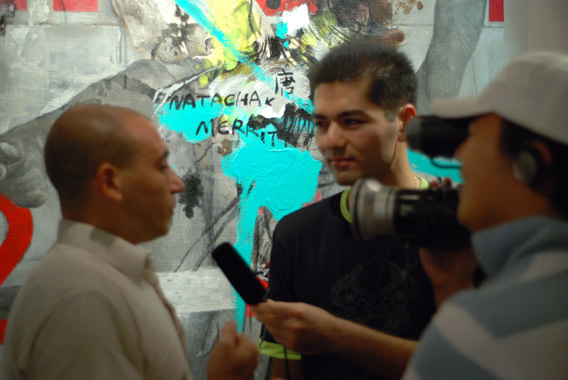 Each artist presents his artworks with the Chinese cultural influence but in a contemporary manner. 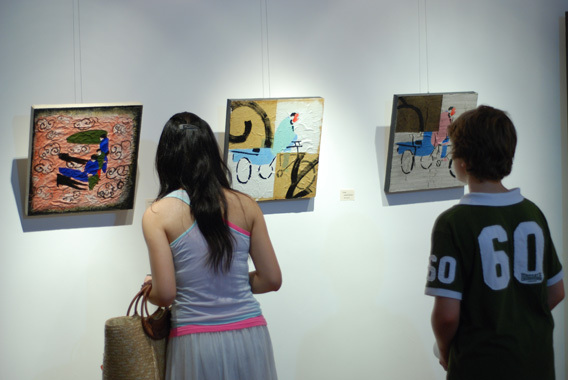 Using deep colors, deft brush work, and layered collage, the artists express their emotions in an engaging and mysterious fashion.